The Movie Poster »Avengers« for the Movie »The Avengers« from Director Joss Whedon on CAFMP – Central Archive for Movie Posters. 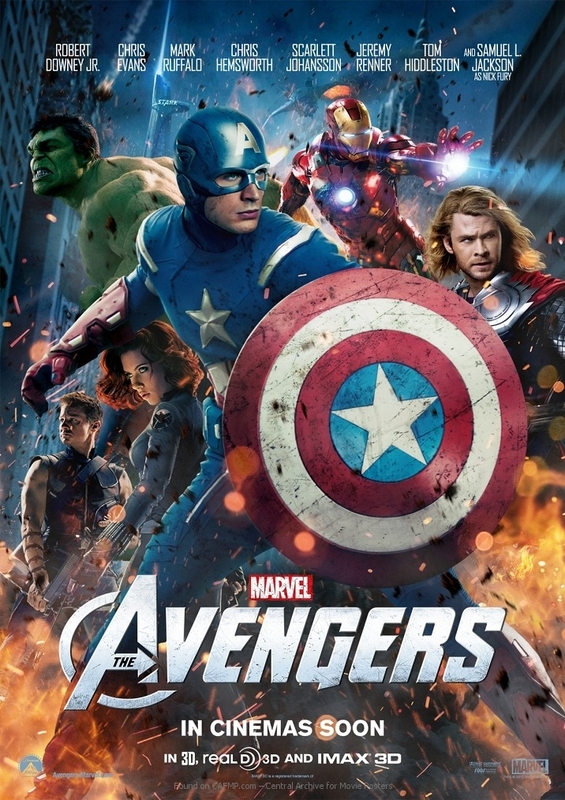 Poster »Avengers« from movie »The Avengers« on CAFMP - Central Archive for Movie Posters with the star Chris Evans and Chris Hemsworth and Mark Ruffalo and Robert Downey Jr. and Samuel L. Jackson and Scarlett Johansson and Tom Hiddleston on it. If you found a mistake in our data for the Poster (Avengers) just send us corrections or further information with this form. This is NOT a comment form. For release comments to the posters scroll down.